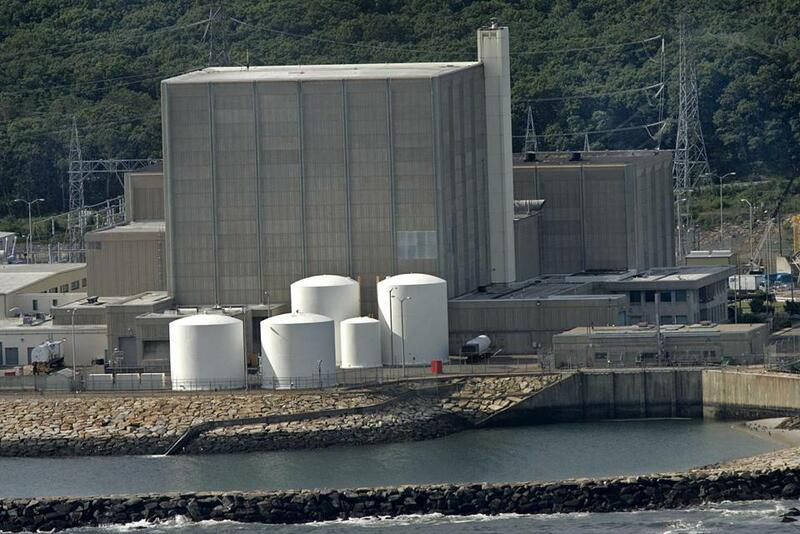 The Pilgrim nuclear power plant in Plymouth is operating at reduced power after seawater leaked into the condenser system. 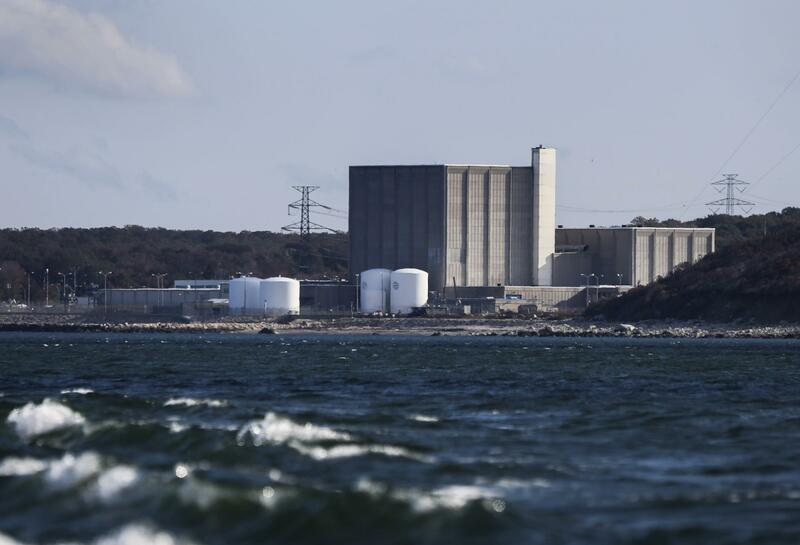 Massachusetts’s only nuclear reactor was operating at 28 percent on Tuesday. This is the second time in a year that Pilgrim, which is scheduled to close in 2019, has powered down to address a water leak in the main condenser. 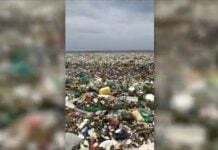 In February 2016, the plant dropped to 30 percent power while a leaking tube was plugged. Those terrifying news are almost always covered up! A seawater leak into the condenser system at Pilgrim Nuclear Power Station forced control room operators to power down the reactor Monday, February 6, 2017, which was at 28 percent on Tuesday morning. The power reduction allowed plant workers to isolate the leak so repairs can be made. According to officials, there is no threat to worker or public safety, and no radiological release occurred. Thousands of metal tubes carry water through a reactor’s condenser. The pressure inside the condenser is lower than the pressure of the seawater in the tubes, so if a tube breaks, water leaks in rather than radioactivity leaking out. The biggest concern related to seawater leaks in the condenser system is the potential for severe damage to the nuclear vessel since the water is highly corrosive. One of the plant’s two circulating water pumps was taken offline. Plans are to isolate the condenser water box, allowing for the inspection of any leakage and repairs. Condenser tubes can be plugged and removed from service. Chloride levels is an indication of the presence of seawater. If chloride levels reach a certain level, the plant would be required to shut down. Pilgrim watchdog Mary Lampert wasn’t surprised to hear of problems at Pilgrim. 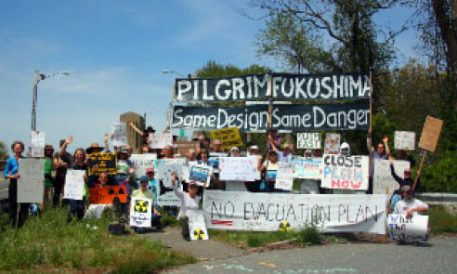 “Only weeks after the NRC special inspectors left Pilgrim, here we go again with more problems – salt water leaks into the condenser,” she said. The seawater leaks is a recurring problem at Pilgrim: Similar incidents had occurred in 2013, 2015, and 2016. The question is, did the amount of saltwater that leaked into the plant damage lots of equipment? And is this one more example of poor maintenance? It’s really time to close this nuclear facility!